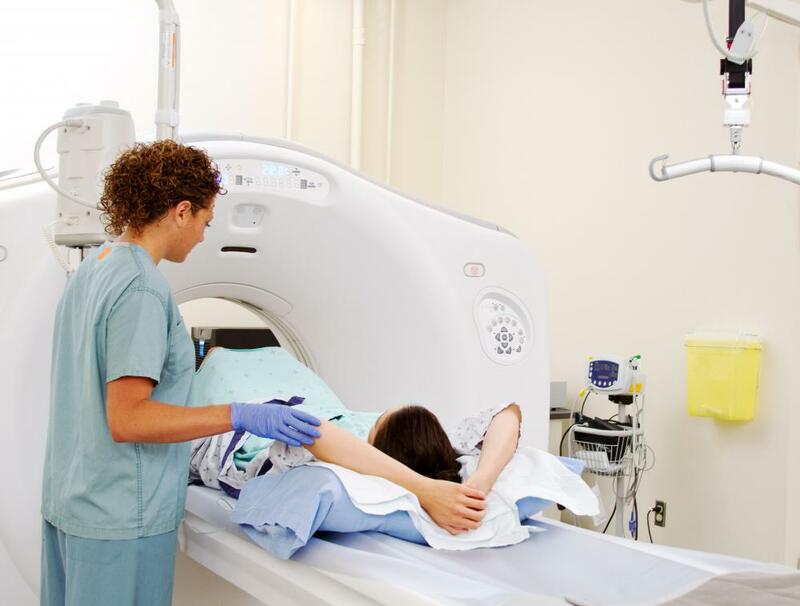 PET scanning is a type of nuclear medicine that uses radioactive isotopes in small amounts. Because nuclear medicine involves the risks of radiation exposure, some safety protocols are required. Nuclear medicine may include radiation therapy for cancer treatment. 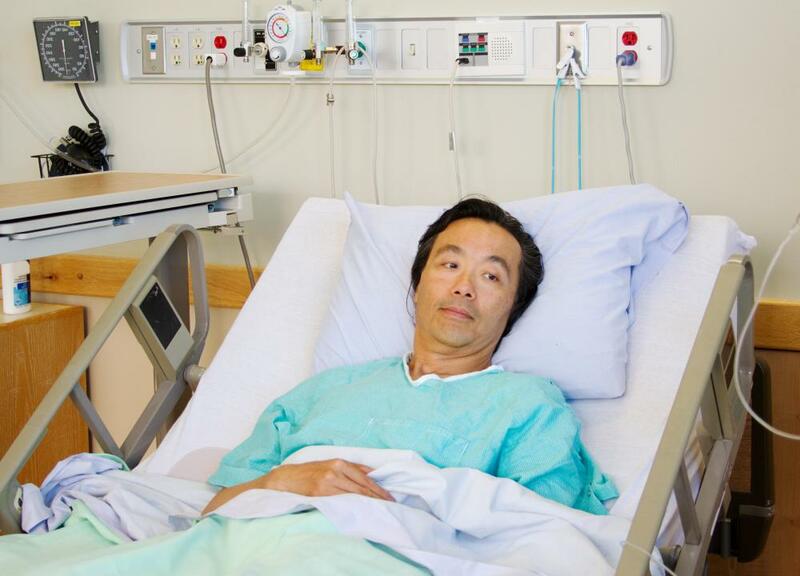 Inpatient treatment is sometimes necessary in order to isolate patients who have become temporarily radioactive due to nuclear medicine treatments. Nuclear medicine offers a minimally invasive, cost effective way to diagnose cancer. Nuclear imagining can help diagnose rare conditions, especially those involving the brain. 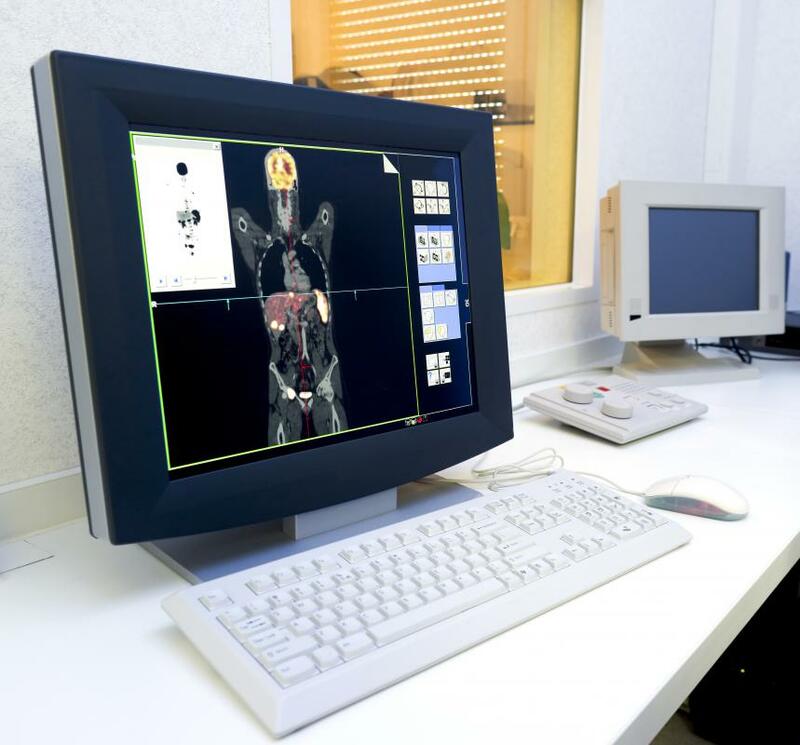 Radioactive isotopes can be used in medical imaging. Technicians who perform imagine studies in nuclear medicine are trained to protect their patients from radiation as best they can. Nuclear medicine is a branch of medicine in which radioactive materials, known as radionuclides or radioactive isotopes, are used in diagnosis and treatment of disease. 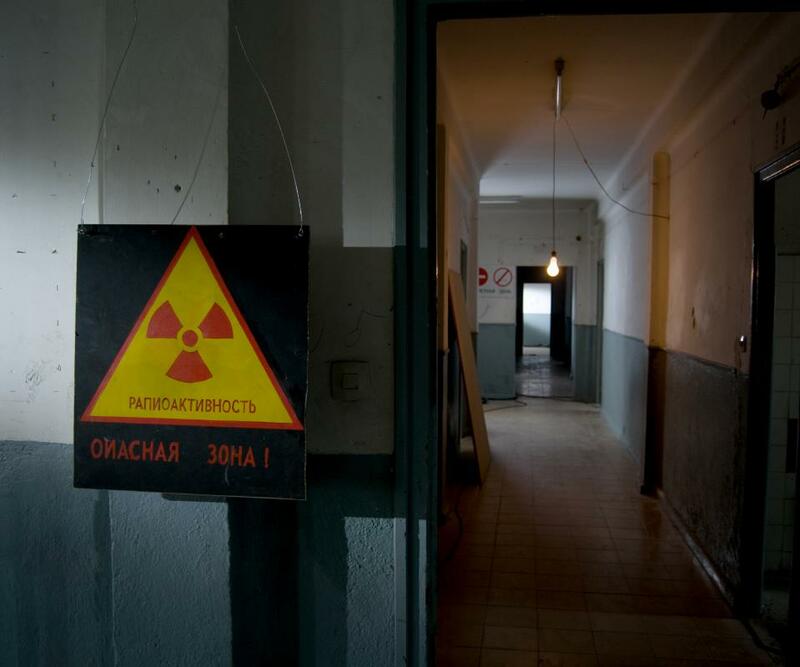 The radioactive materials used vary, depending on the patient's individual condition, but in all cases they have short half-lives, decaying very rapidly in the body and reducing the potential for radiation damage. Even with short half-lives, radioactive isotopes can be dangerous, and procedures in nuclear medicine are undertaken and performed with care to minimize the risk to the patient and his or her care providers. In diagnosis, radioactive isotopes can be used in medical imaging in the form of a tracer or contrast material which is swallowed by the patient or injected. As the isotope moves through the body, it emits radiation which can be picked up with a special camera, revealing information about the internal structures of the body. 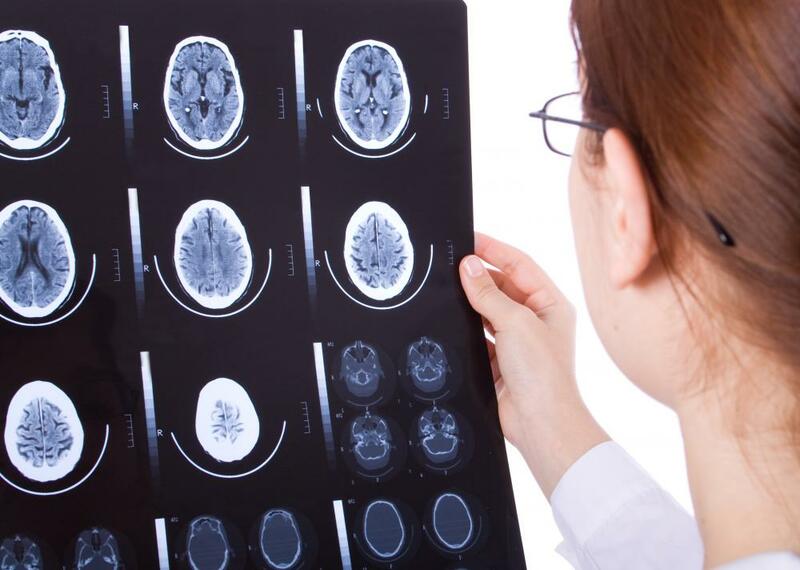 Nuclear imaging, as it is known, is used in the diagnosis of a range of conditions, from bleeds into the abdomen to problems with the structure of the brain. 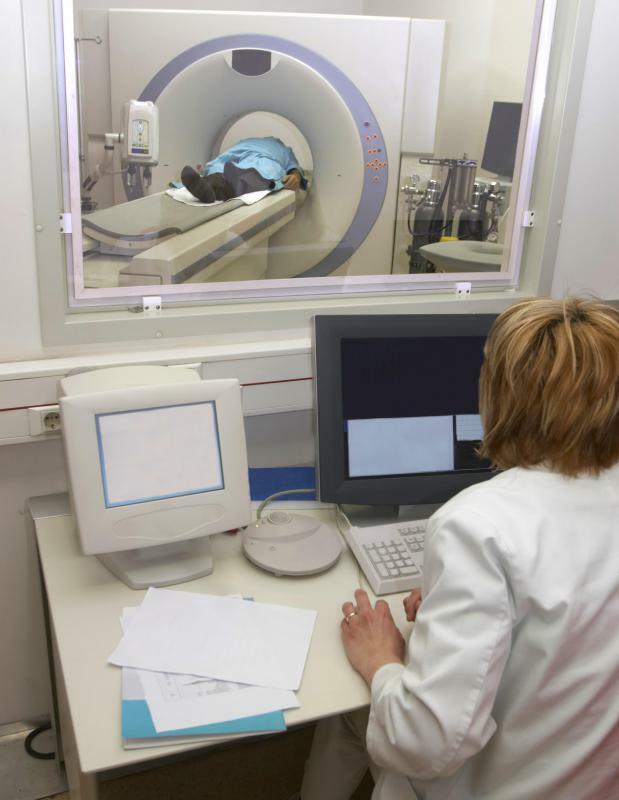 Bone scans and Positron Emission Tomography (PET) are two examples of nuclear imaging. Radioactive isotopes are also used in medical treatment. In these instances, the isotopes are targeted at specific cells in order to inhibit growth or kill the cells. The isotopes are most commonly used in the treatment of cancers, although nuclear medicine can also be used to treat tumors and some blood disorders. Because of the higher doses of radiation required to damage cells, patients may experience a variety of difficult side effects as a result of the use of radioactive isotopes in medical treatment. Depending on the patient's condition, nuclear medicine may be provided on an outpatient basis, in which case the patient goes home after the procedure is performed, or an on inpatient basis, where the patient is hospitalized. In some cases, inpatient treatment may also be used to isolate patients who become temporarily radioactive as a result of treatment, ensuring that they do not expose friends and family to radionuclides. With tighter control over dosages, this is less common, but it does still occur. When a patient requires a procedure which involves radioactive isotopes, he or she may be referred to a nuclear medicine specialist to discuss the best course of action to take. Technicians who perform imaging studies and treatments with radionuclides are specially trained to provide a high level of very safe care to their patients, ensuring that the exposure to radiation is as limited as possible. 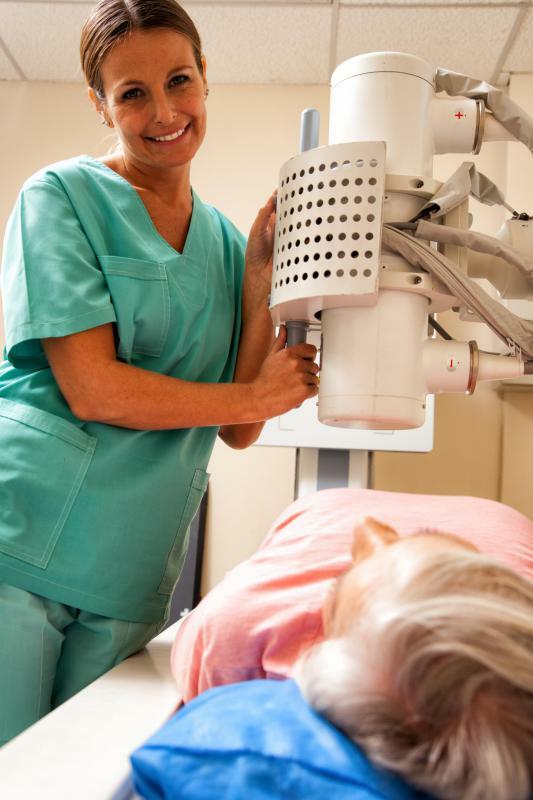 What Are the Different Types of Nuclear Medicine Cameras? What Is an Accelerator Mass Spectrometer? What Are the Dangers of Nuclear Medicine Radiation? What Are the Different Types of Nuclear Medicine Scans? What Factors Affect the Salary of a Nuclear Medicine Technologist? What Are the Benefits of Nuclear Medicine for Cancer? @Charred - Some people actually think that a nuclear medicine scan poses its own risks. I’ve read that getting too many scans could actually increase your risk of getting cancer in the future! So I would be wary with this technology. You’re getting radiation exposure one way or another, however minimal, so I wouldn’t be in a rush to go in for an MRI every time you feel pain. @David09 - I am on the fence about the side effects of using nuclear medicine. It’s a high risk procedure, admittedly. However, I wholeheartedly endorse the idea of using the nuclear isotopes as a way of scanning what is going on in the body. These things don’t stay in the body long and they just pass through your system, so I don’t think there is a risk of them destroying healthy cells. As radioactive substances they will show up more clearly than any other tracer elements and so I think that they are almost bullet proof approaches to tracing what’s really going on in your blood stream. @NathanG - There is a better way; it’s called diet. I don’t know that it helps a lot after the fact. Some people claim to have been cured by using diet alone. These are people who have gone the route of using nuclear medicine technology to ward off their cancers or tumors, and have had limited results. In the end, they figured they had nothing left to lose, so they went on a diet that was rich in vegetables which have antioxidants and can fight off the cancer cells. I’ve heard the success stories and I know that it’s anecdotal. Prevention is better than the cure in either case. It’s a fact that certain diets will help you not get cancer in the first place, and these are diets rich in fruits and vegetables. I’m not a fan of chemotherapy myself. I will admit that it does work to some degree, but in the end I believe it does more harm than good, in the majority of the cases. I have a friend who was treated for cancer and the chemo ended up destroying some of the good cells as well. Yes, I realize that doctors try to minimize that and use techniques to localize the therapy, but still, it’s radiation and it’s somewhat hard to contain. My friend also suffered from side effects as well, like exreme nausea and things like that. He stopped the treatments and felt better after awhile, but some new tumor growth emerged and he had to get back on it again. There has to be a better way than using nuclear medicine technology to fight disease.